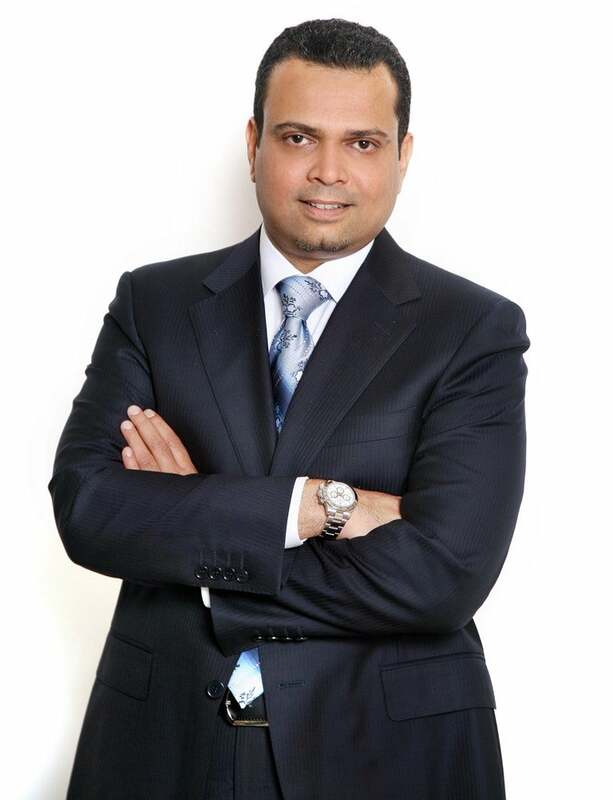 "Our main services are in communication and business collaboration,” says Mohammed Areff, Vice President, Avaya Middle East, Africa, Turkey and Pakistan. “We build the infrastructure on which communication and business collaboration platforms are built. We assist customers to have the best experience with their customers by building an appropriate contact center, in addition we improve productivity and business continuity of businesses– using our unified business communication solutions.” An offshoot of Lucent Technologies and AT&T, Avaya has been actively present in Qatar and the UAE since 2003. Avaya is transforming the hospitality and events industries across the region by building networks enabling effortless conversion of the sector. “Our fabric architectural networking is now almost becoming a de facto standard for organizations that are in hospitality and similar businesses,” says Areff. One example points to the cohesiveness of how Avaya’s Wi-Fi and wireless solutions intermesh with infrastructure. “From a tele-voice communication perspective, we believe in working on the new concierge type of services. It is almost like a concierge in your room or like having a butler next to you. We are building collaboration solutions and applications with our partners because today hardly anyone uses the telephone to do anything– except perhaps calling room service or housekeeping.” In other words, in order to enhance a pleasurable experience for the customer, Avaya provides video pads for the customer, allowing a guest to choose their medium of requesting what they need. Thanks to their innovative offerings, one of Avaya’s hospitality flagship projects in Qatar is the Sheraton Doha. “We are proud to be associated with the country’s landmark,” Areff says. 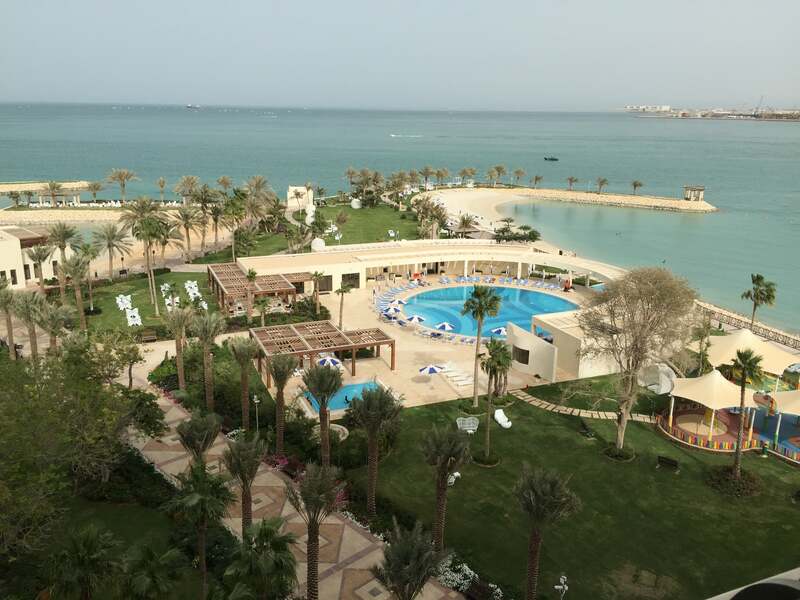 “The innovation project for the new Sheraton Doha came up more than a year ago– and Avaya built the entire data networking infrastructure, the voice and telephony service in that hotel, and also the wireless services, so it was an end-to-end wire situation and we are very proud of it.” Avaya also draws attention to the work they have done at Barwa City and Banana Island, where the company has built their data networking infrastructure. Among the benefits of Avaya’s smart wired and wireless services is simply to make people’s lives easier to navigate, and simpler in principle. “It allows people to have more freedom to do the things that they like and enjoy rather than do the mundane things that they don’t really like. It allows the government to plan for the city for the years to come based on consumption. It also allows under privileged people with handicaps to live a normal life like the rest of us. It also empowers the security agencies in the country to keep the country and the city safe,” adds Areff. Furthermore, Avaya is also helping in the reduction of carbon emission and preserve the energy of the earth by promoting their genuine video solutions called Scopia, which allows users to avoid traveling for meetings. Accordingly, Avaya’s team of specialists, which are responsible for implementing and executing infrastructure, consists of a team of four to 14, depending on the complexity of the project and the timeframe their respective clients set to ensure infrastructure deployment. “There is some manual work done and there is some interaction smart work done. For instance for Sheraton Doha, it took us about maybe less than a month to implement.” Areff adds that the company works with its partners to deliver solutions and services and therefore, much of Avaya’s investment in Qatar is geared towards educating their partners, building their skillsets, and enabling them to successfully deliver value-based and outcome-driven projects. In general, the timeframe of completion highly depends entirely on the infrastructure. In addition, there are several commitments and collaborations, which the customer is required to agree upon with Avaya prior to the execution of the project. Depending on the complexity of the project and services the customer desires, the price range of Avaya’s offerings approximately starts at half a million US dollars to five million dollars. On a positive note, the implementation of a smart wireless service allows for enhanced workforce productivity- in tasks that cannot be addressed via smart solutions. According to Areff, the workforce will stop focusing on routines (which machines, applications and technology can do), and instead allow the workforce to focus on other tasks and be more creative. That sounds like a smart solution, for virtually any industry.